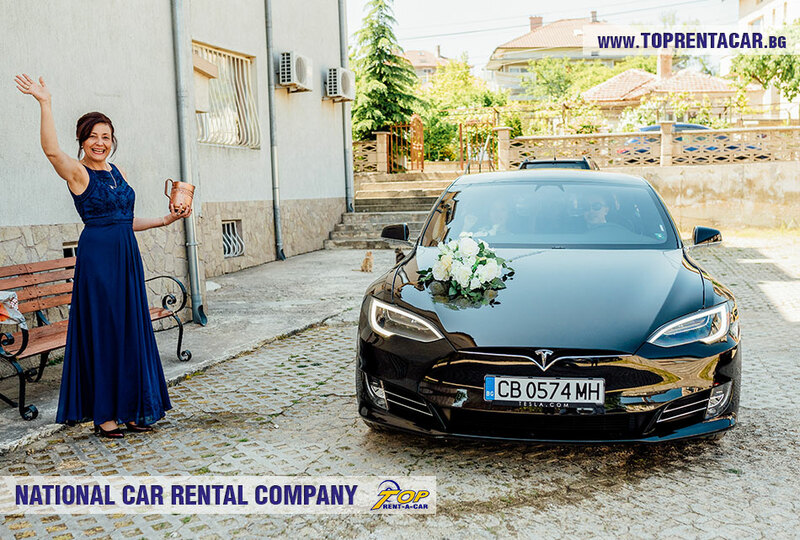 As a car rental leader in Bulgaria Top Rent A Car offers a wide variety of luxury vehicles with driver for your special moments. 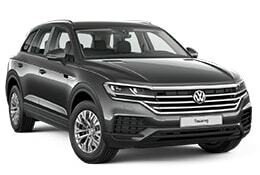 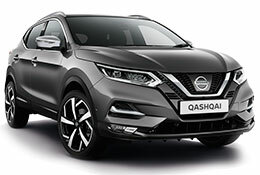 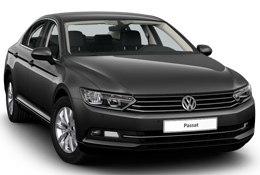 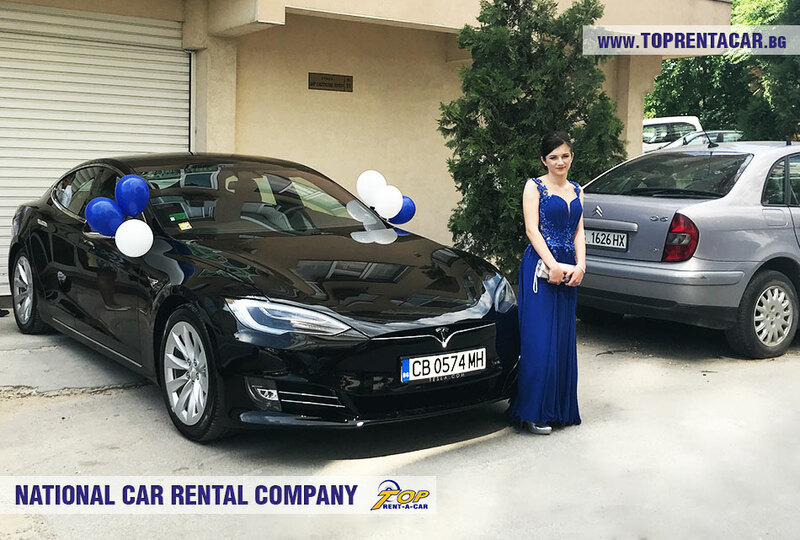 We are offering the most excellent cars from our car fleet – luxury cars for rent for your special occasions as marriage, prom, romantic dinner, walk, birthdays or any other important moment in your life. 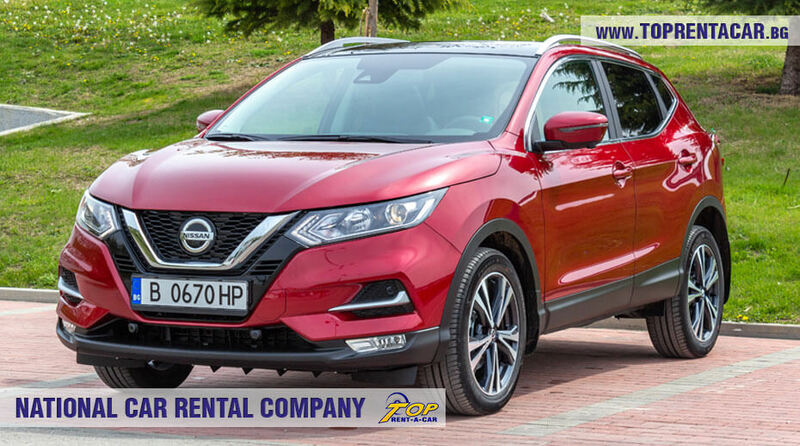 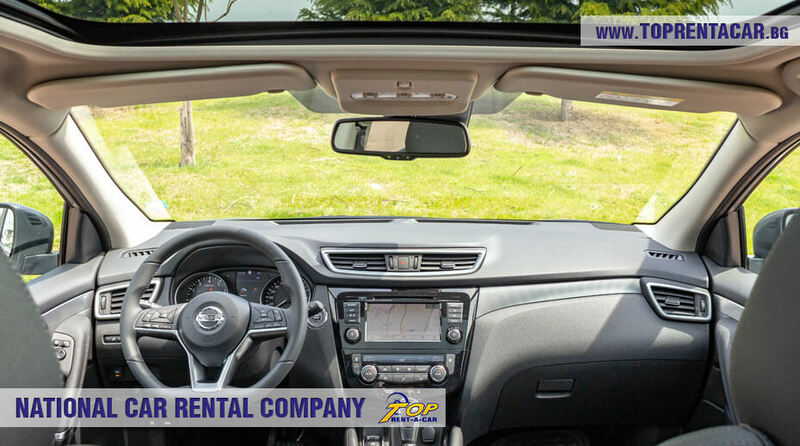 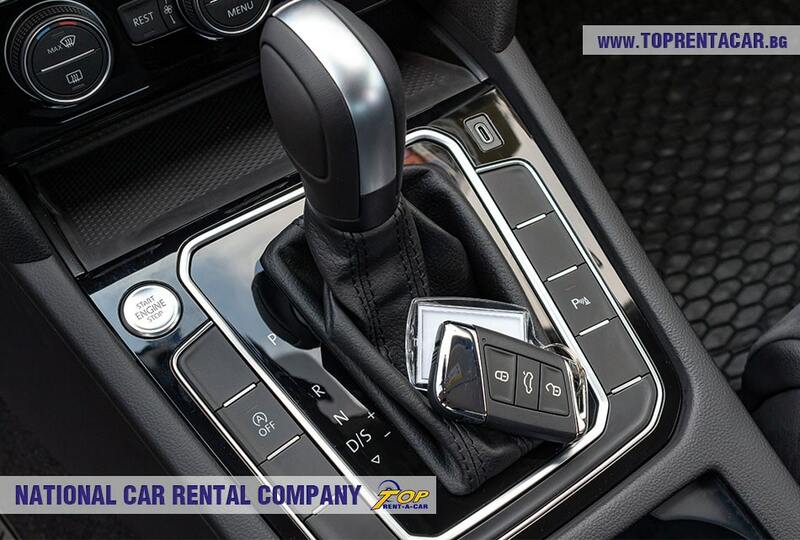 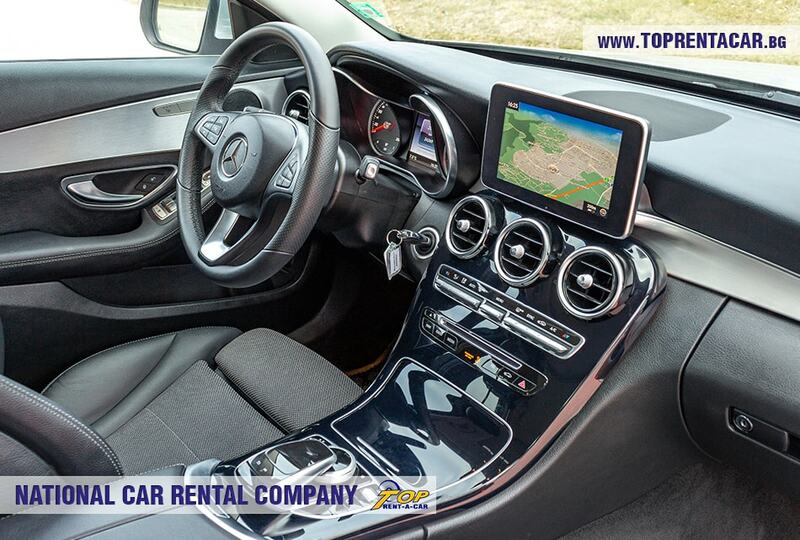 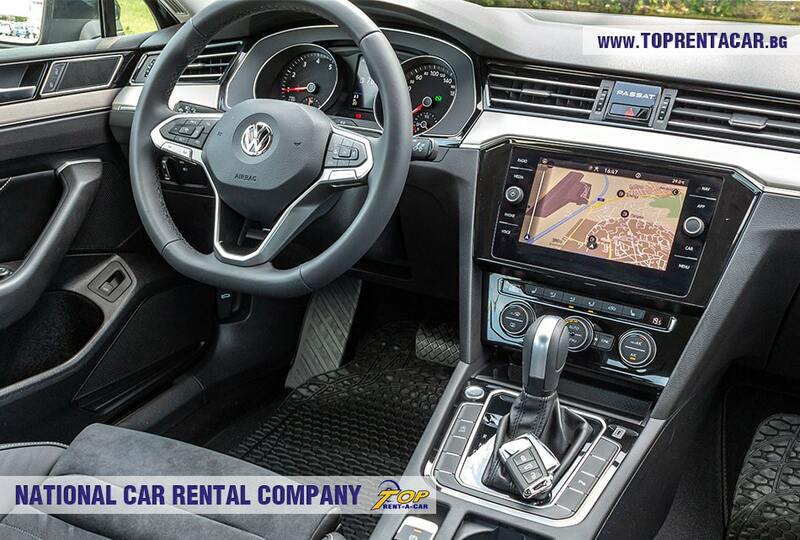 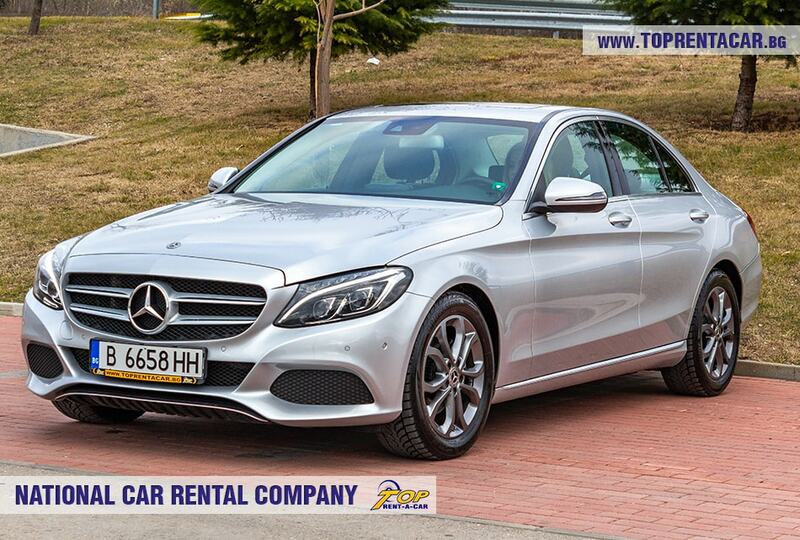 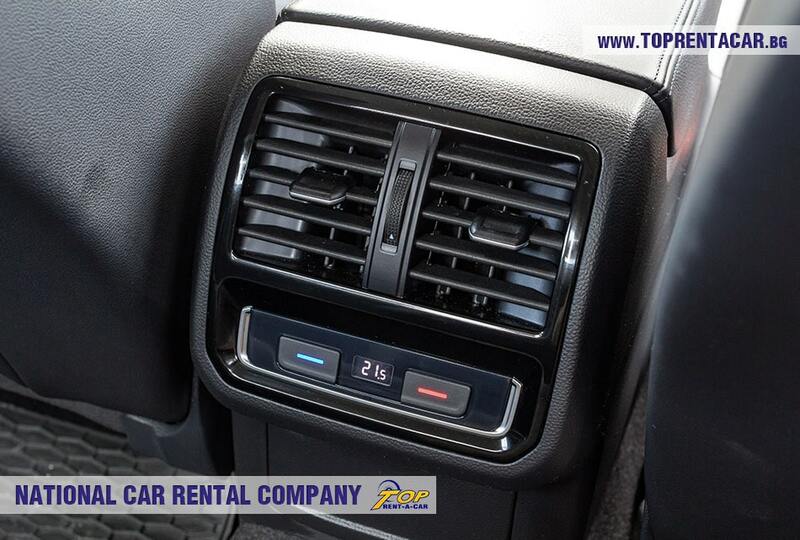 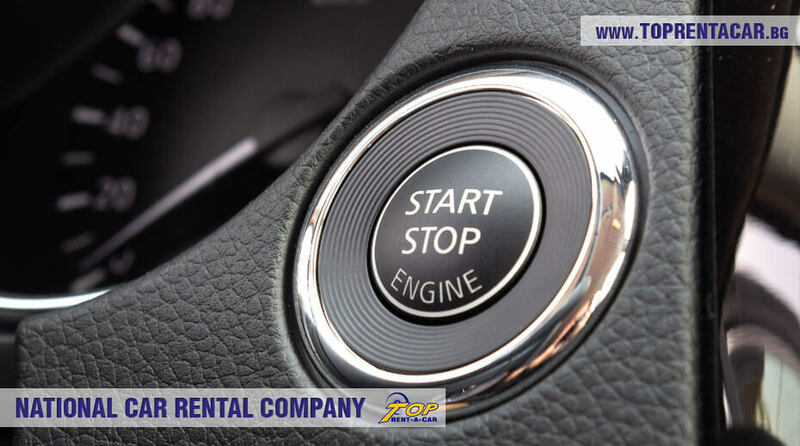 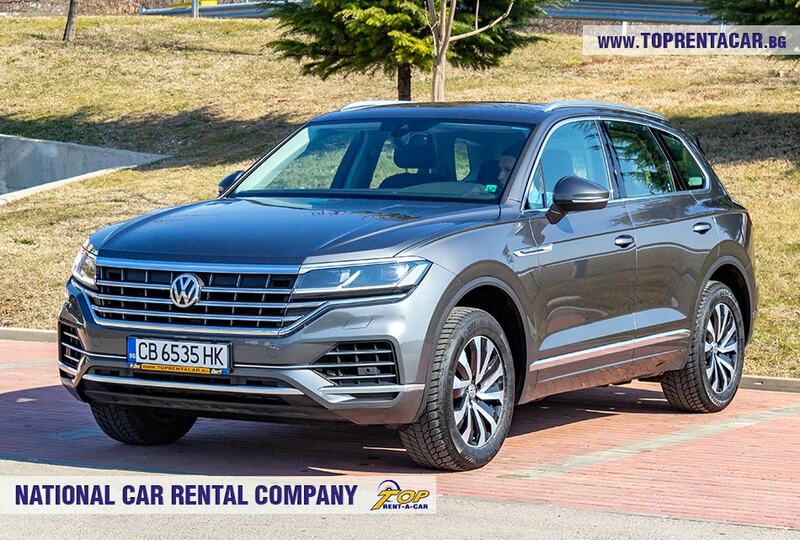 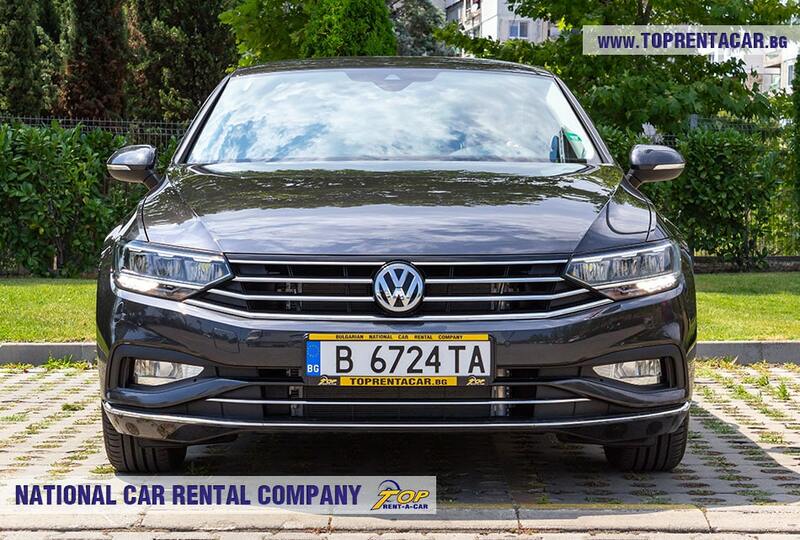 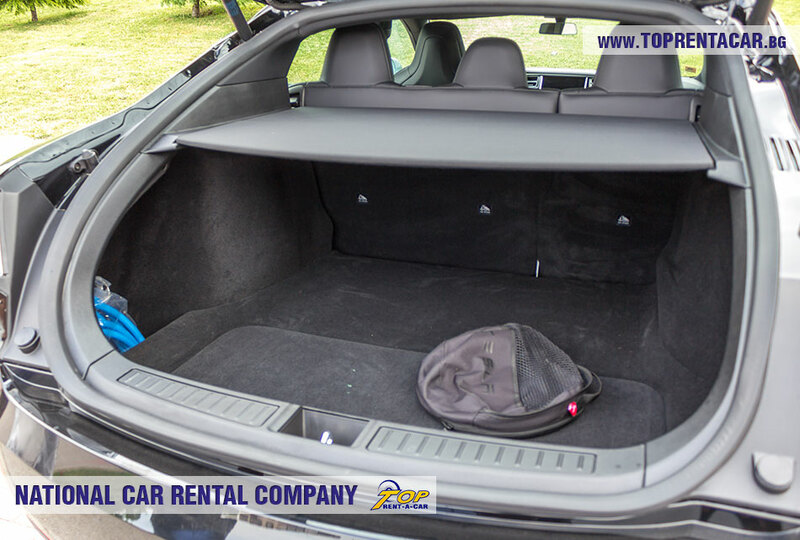 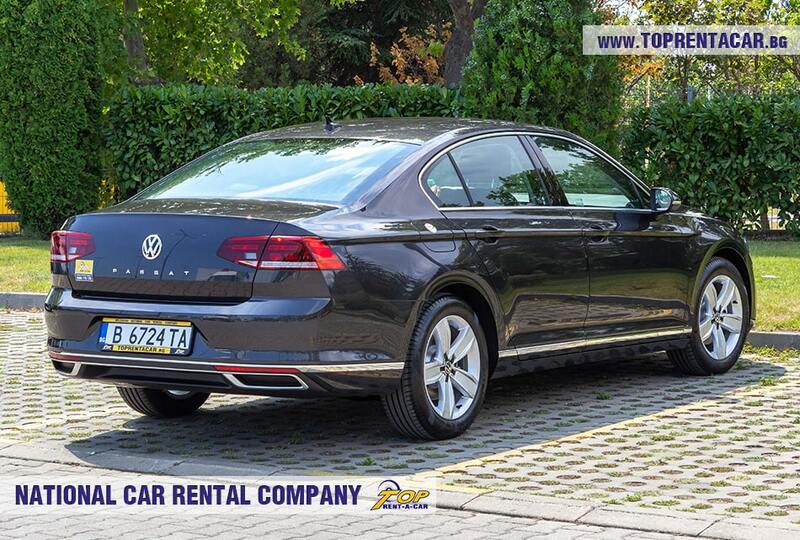 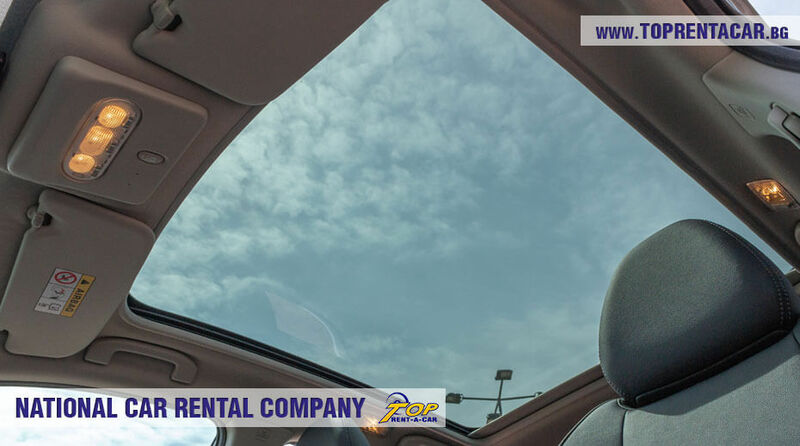 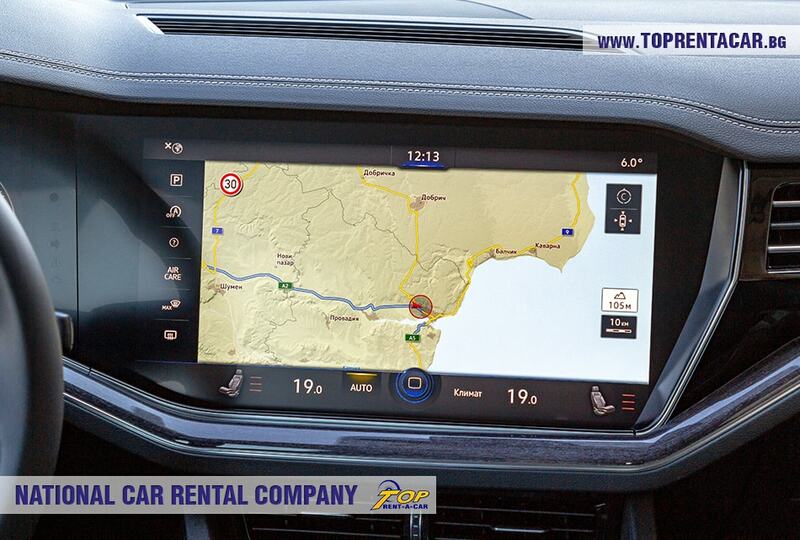 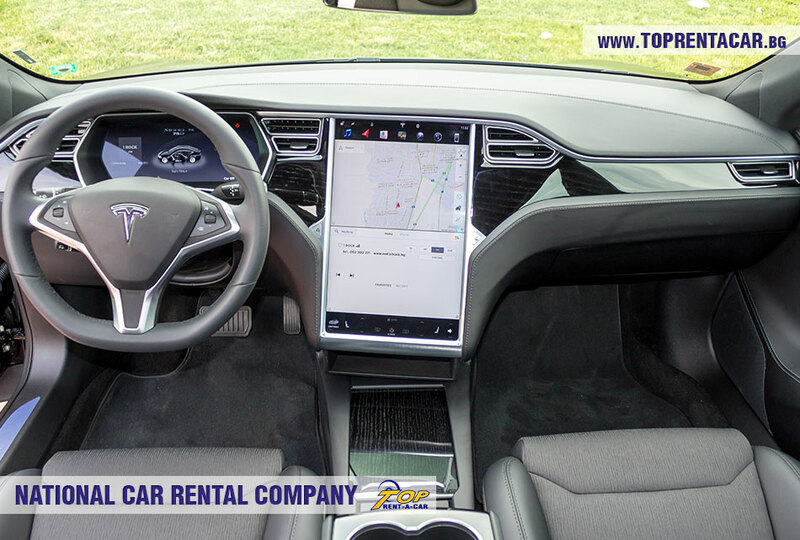 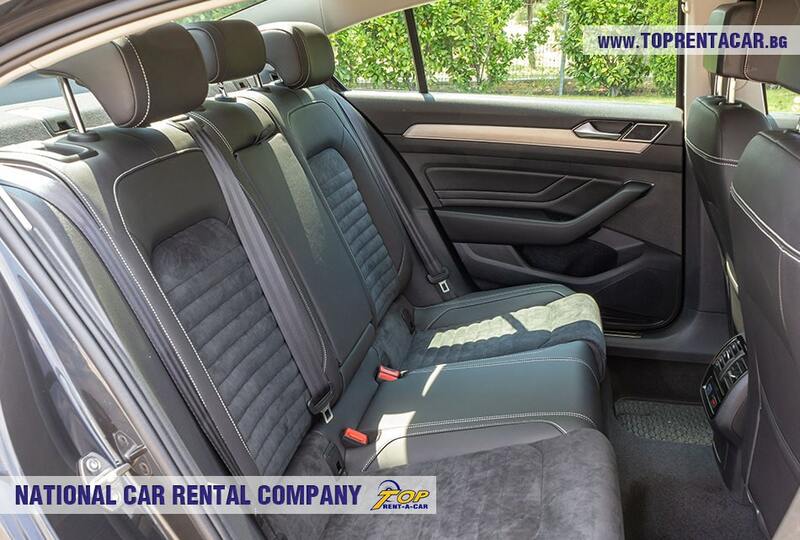 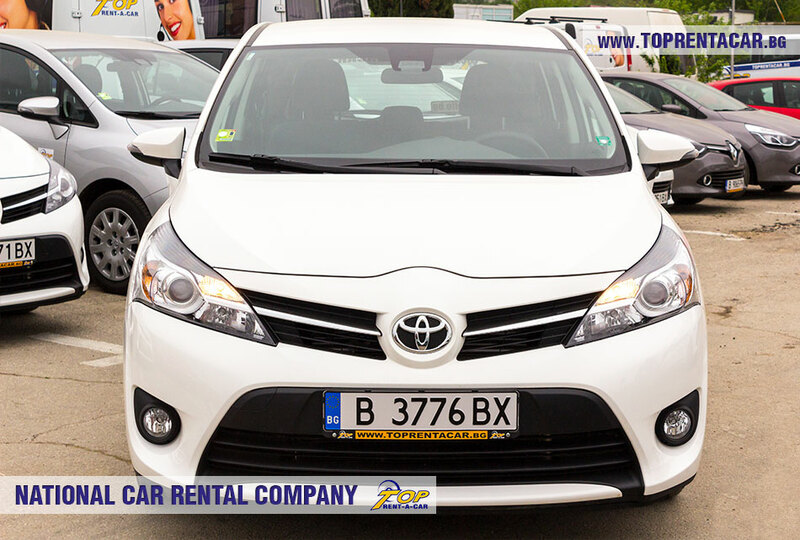 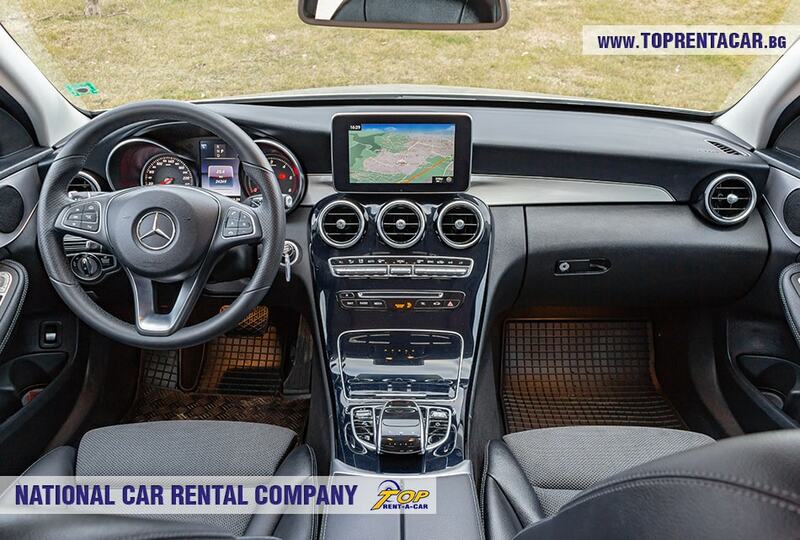 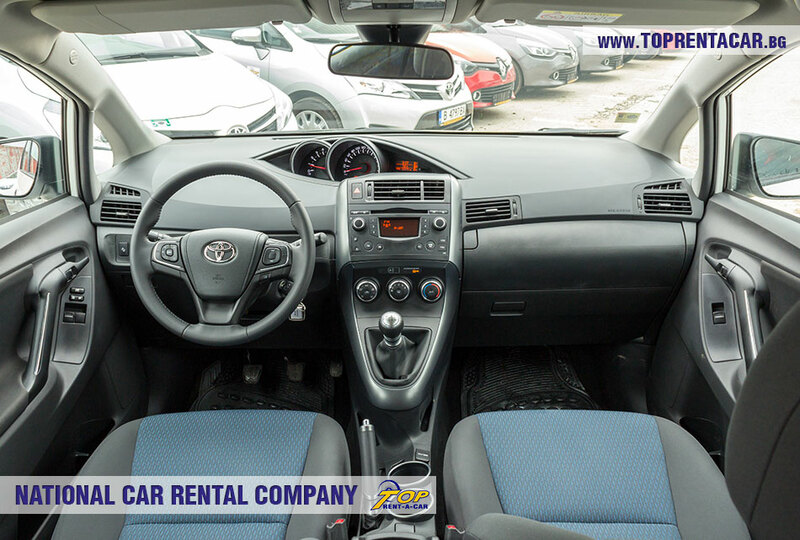 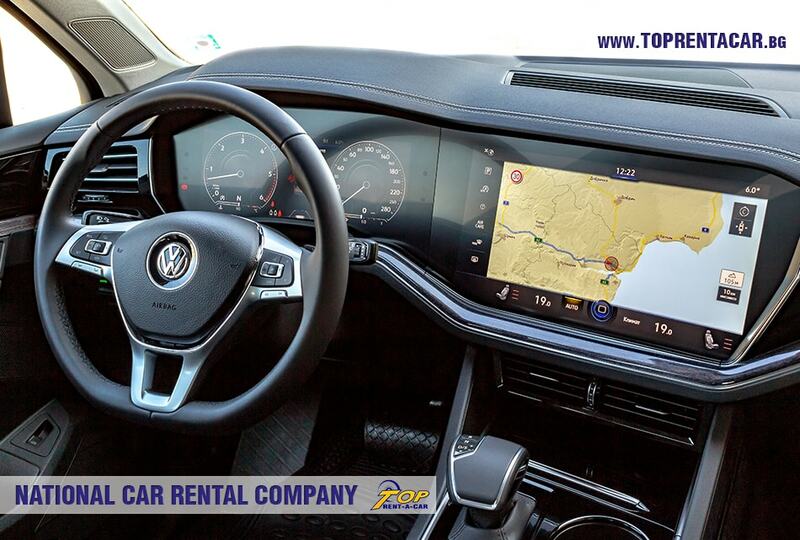 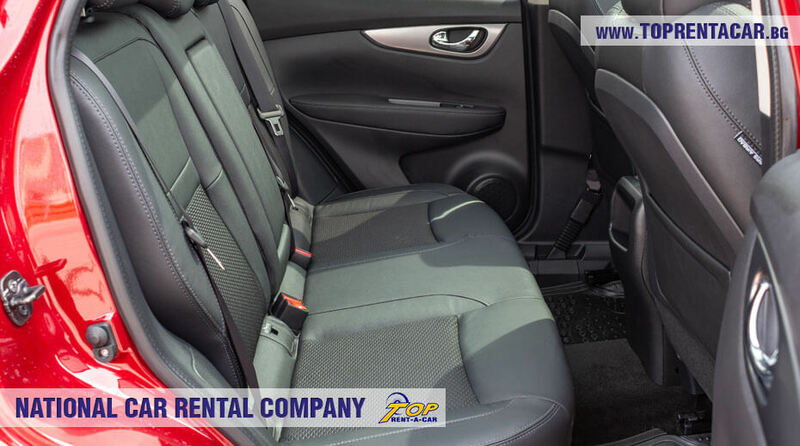 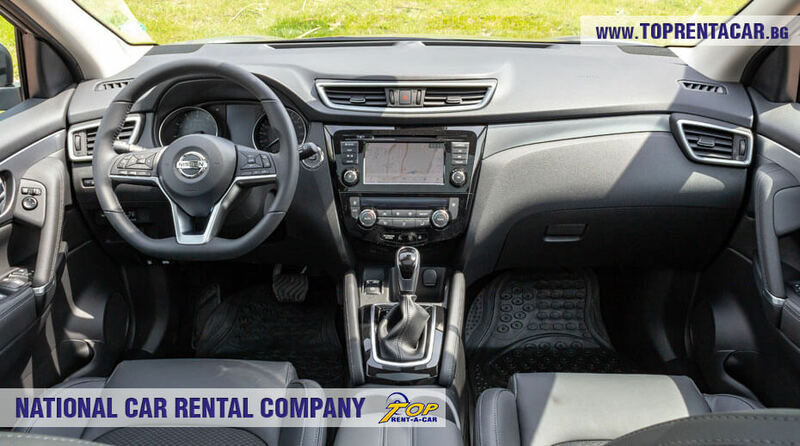 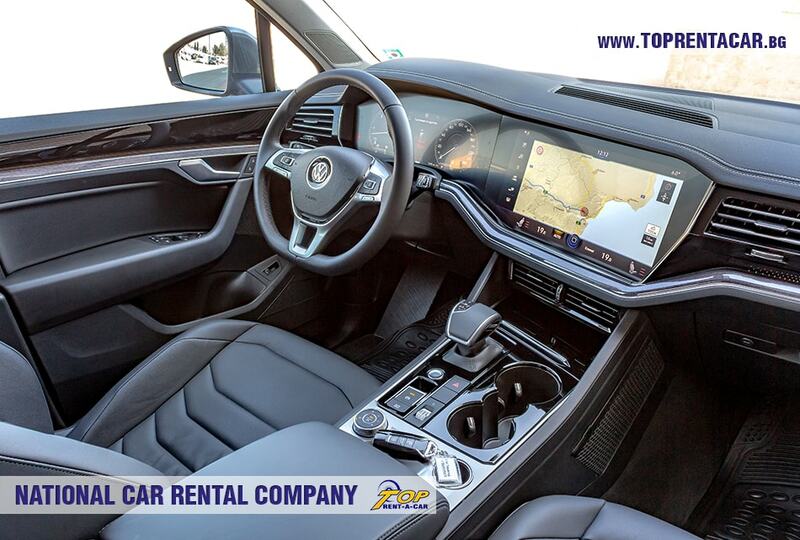 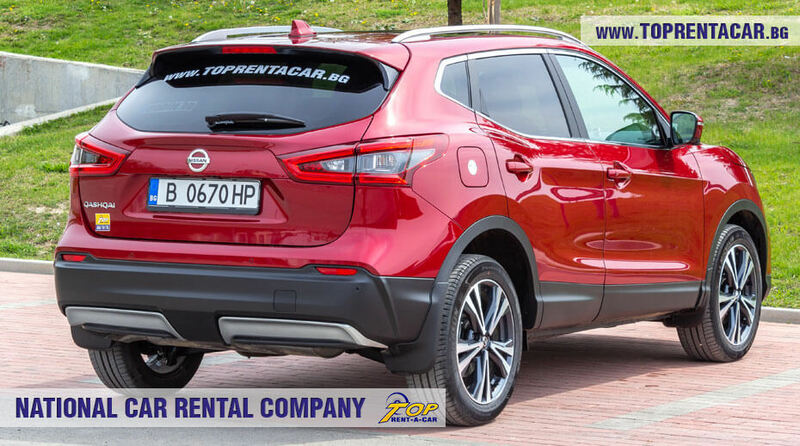 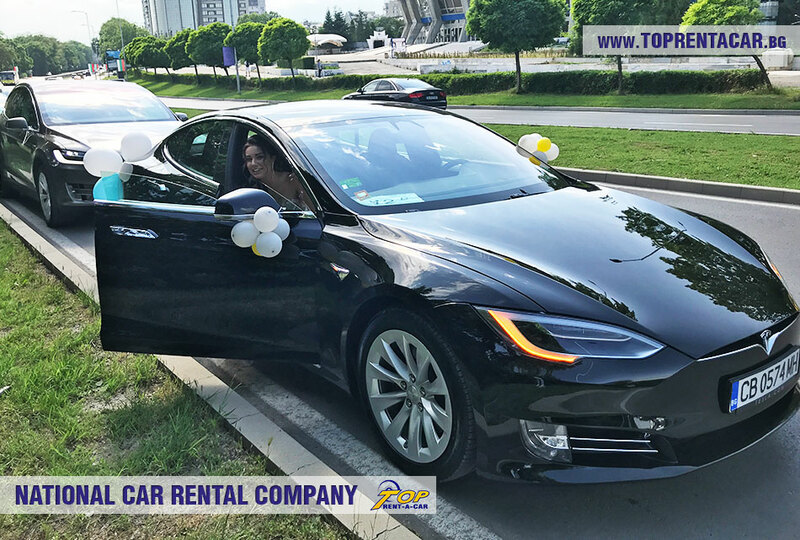 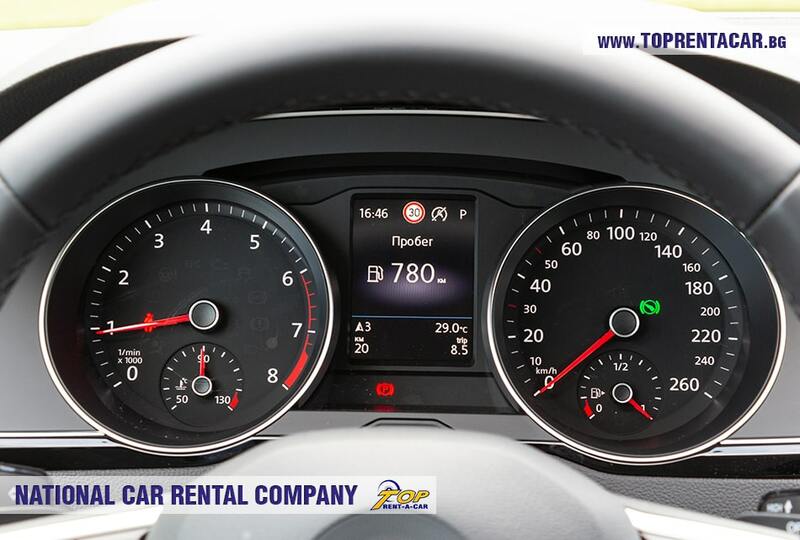 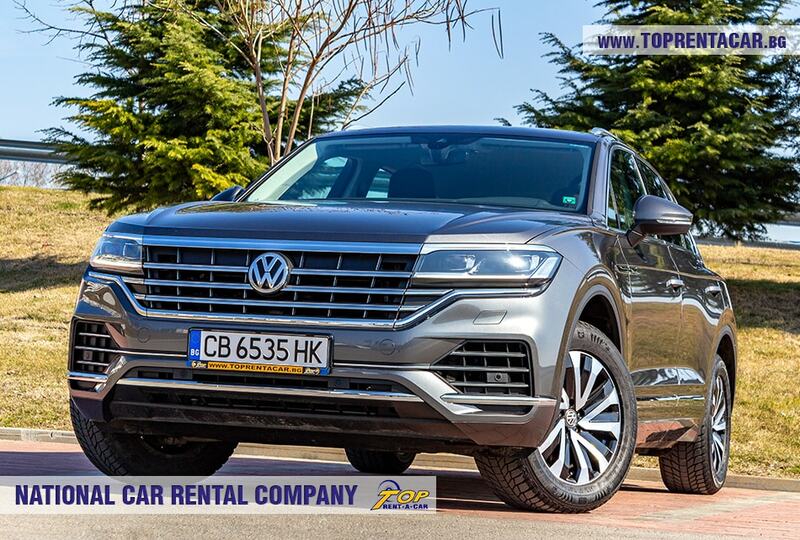 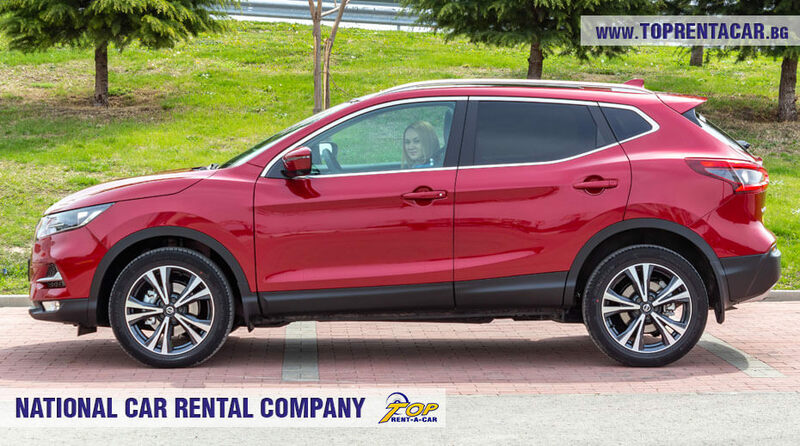 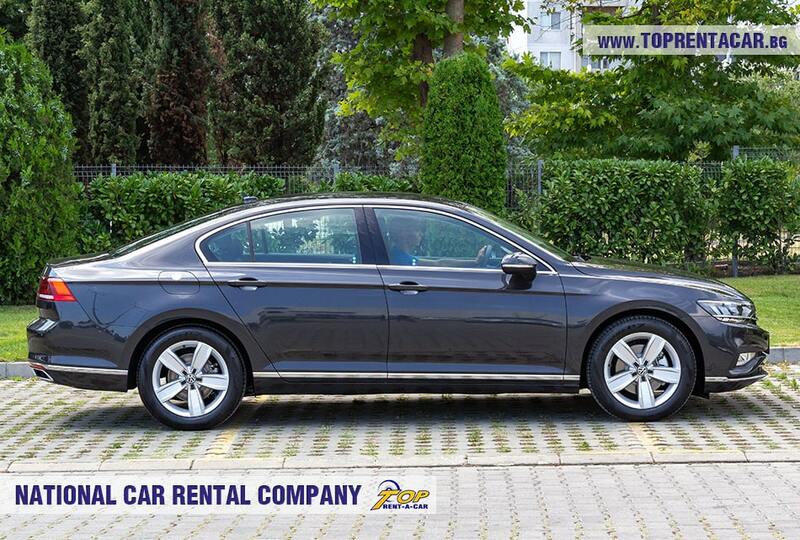 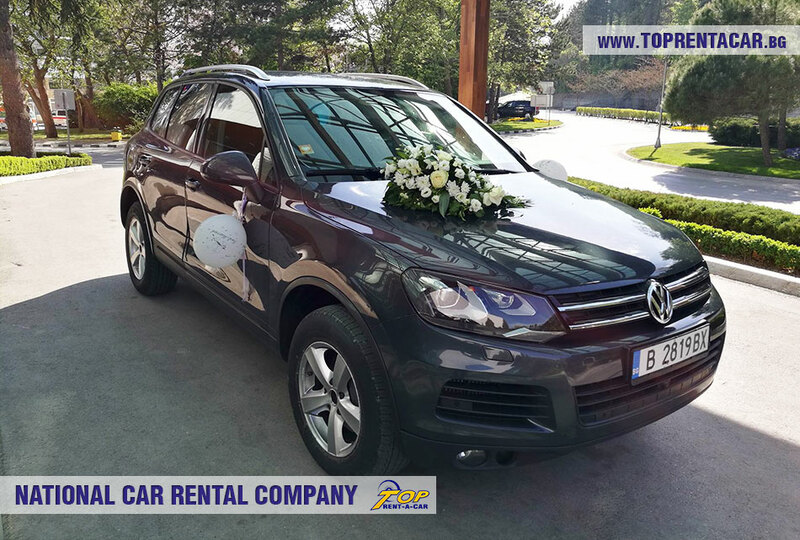 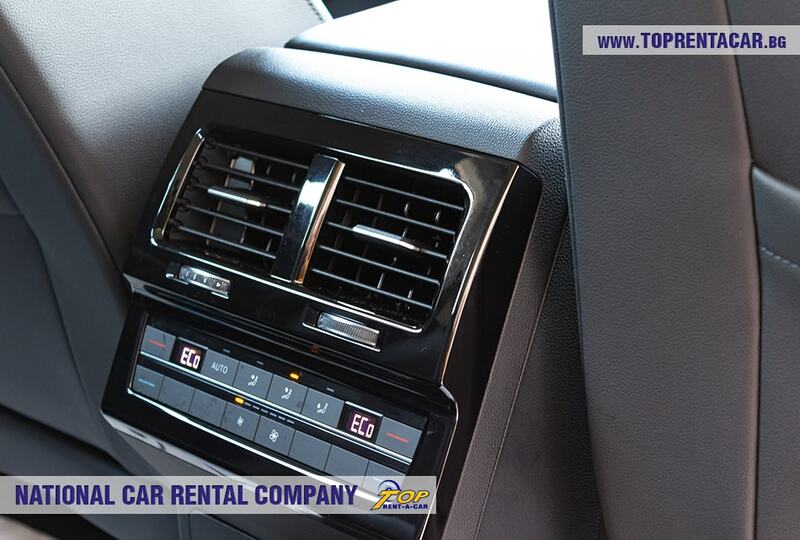 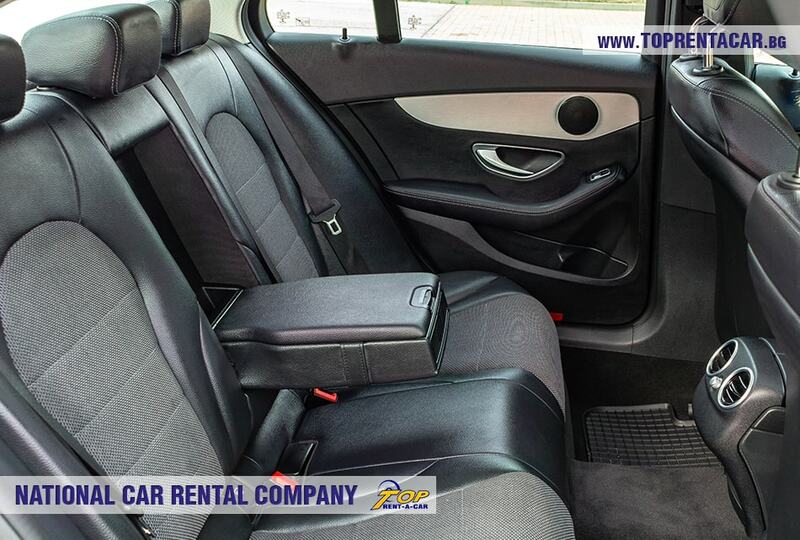 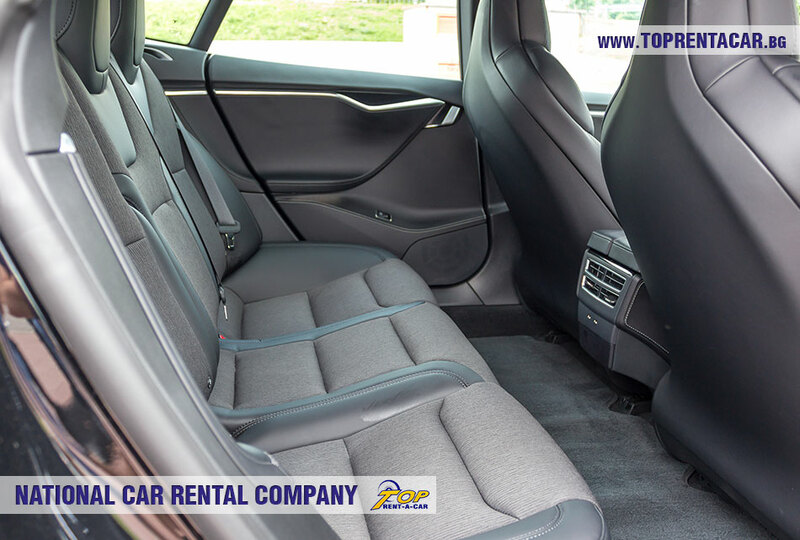 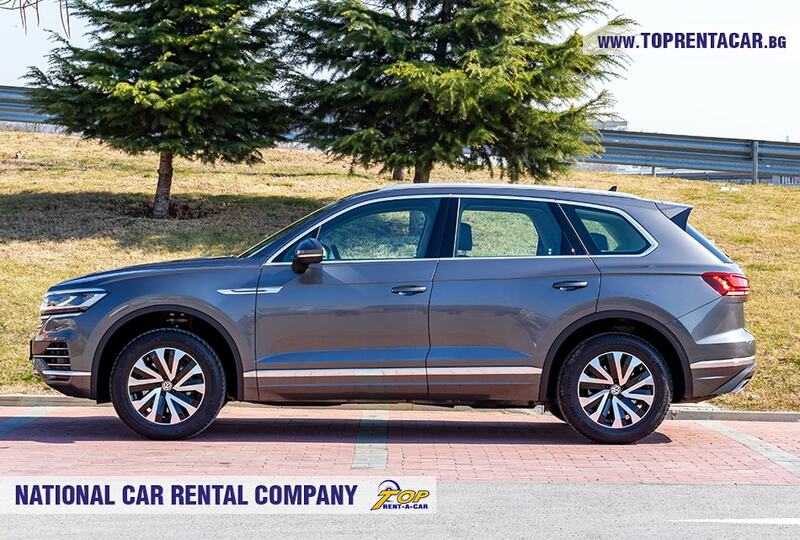 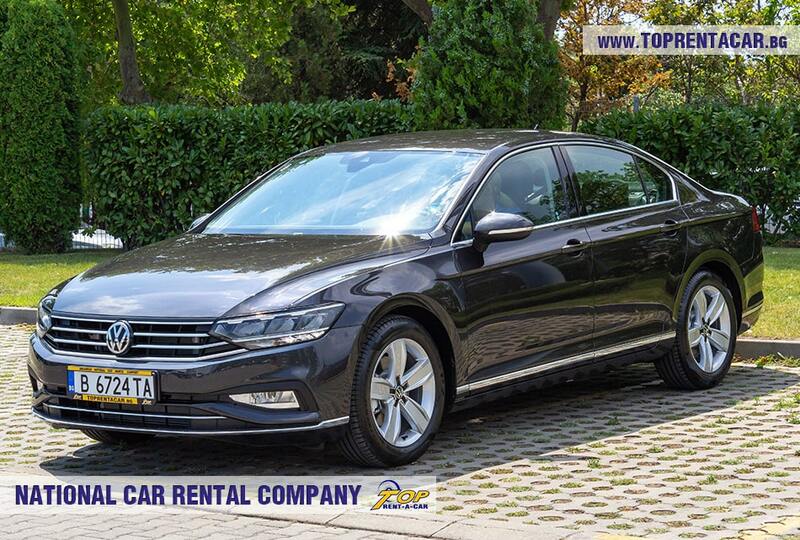 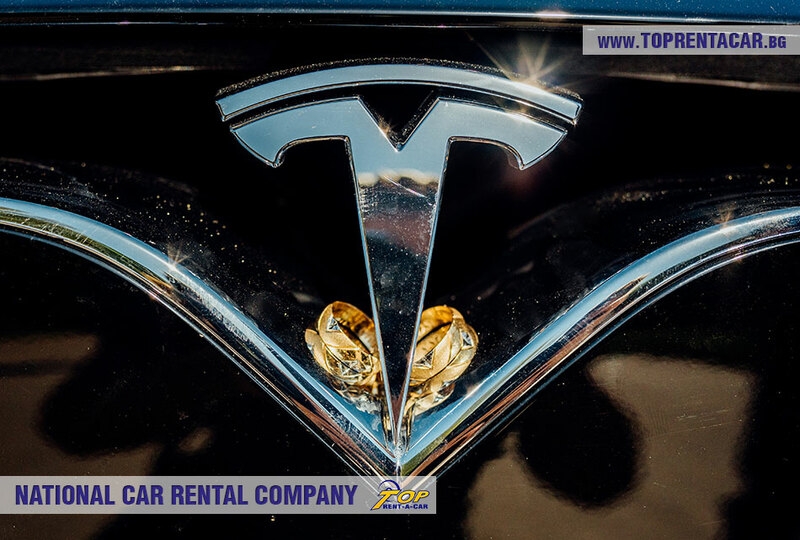 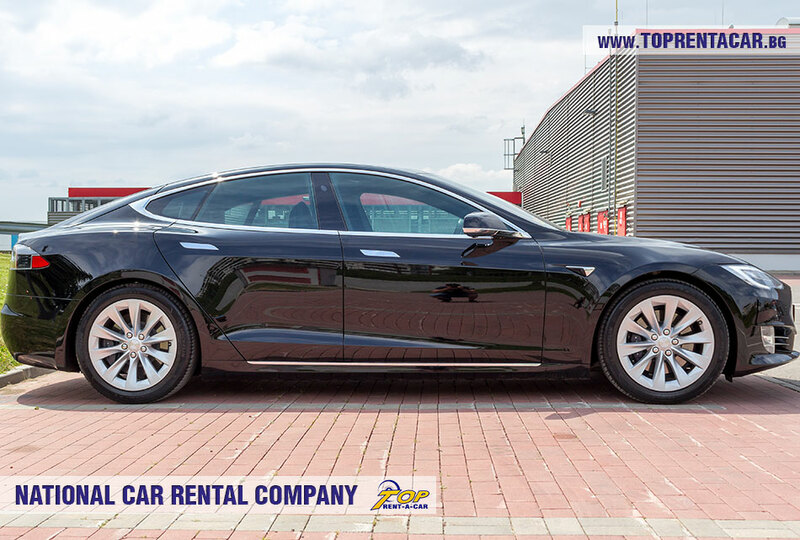 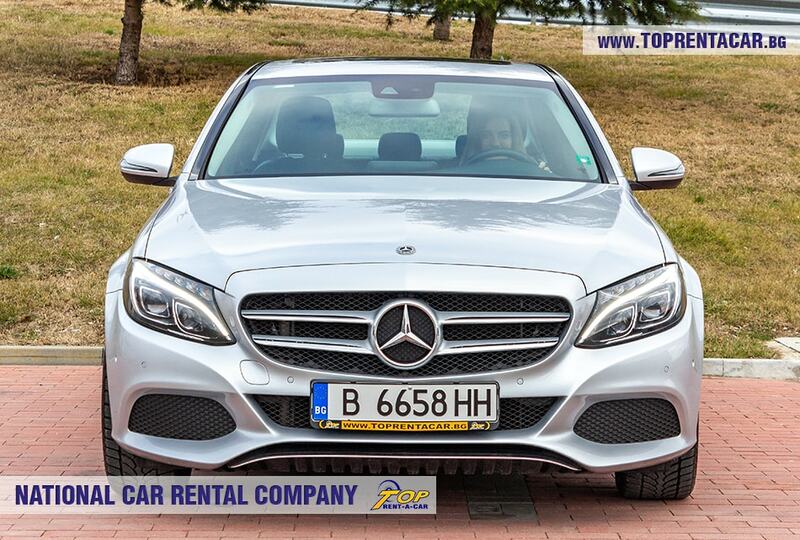 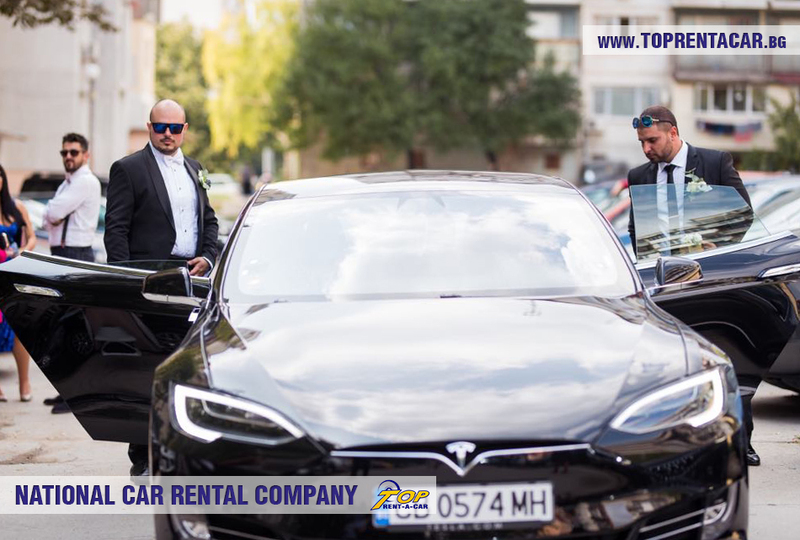 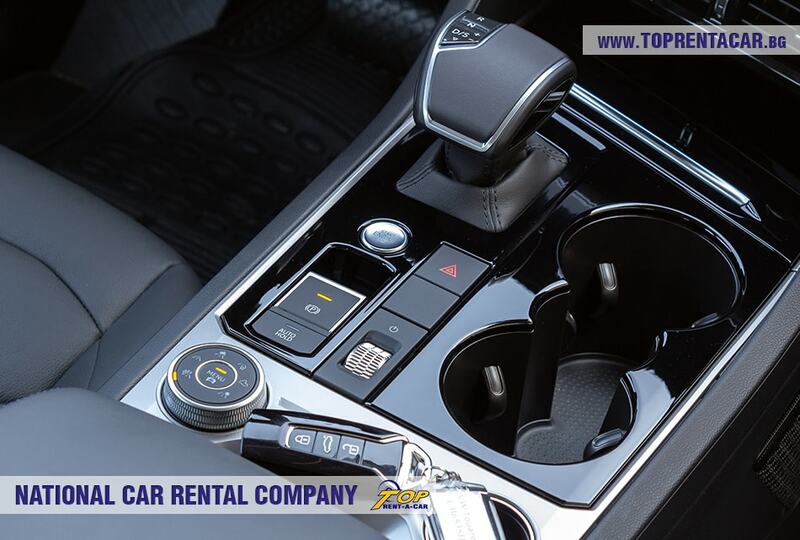 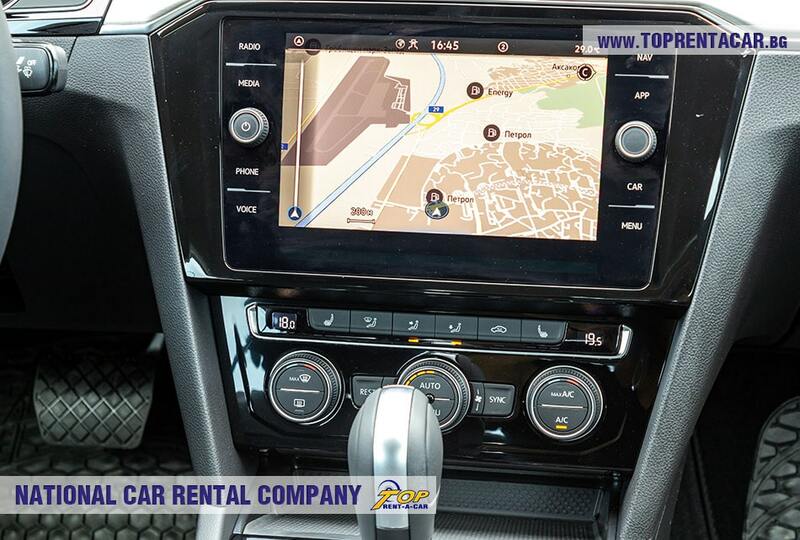 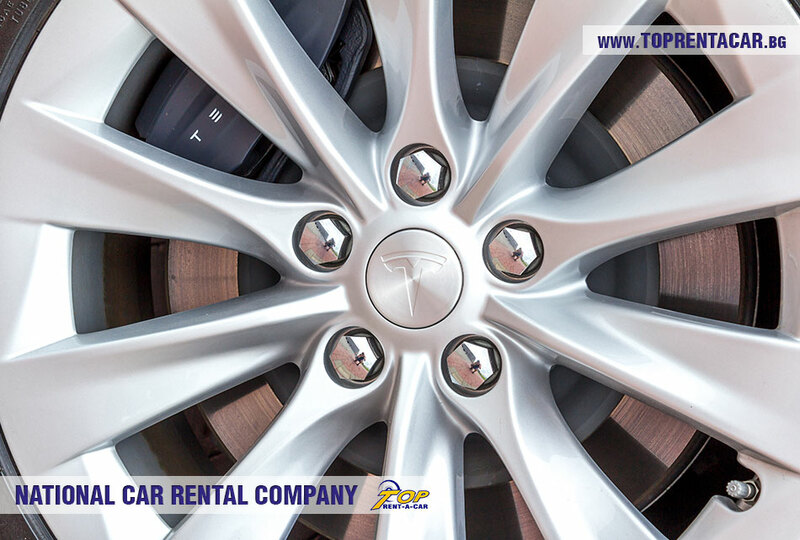 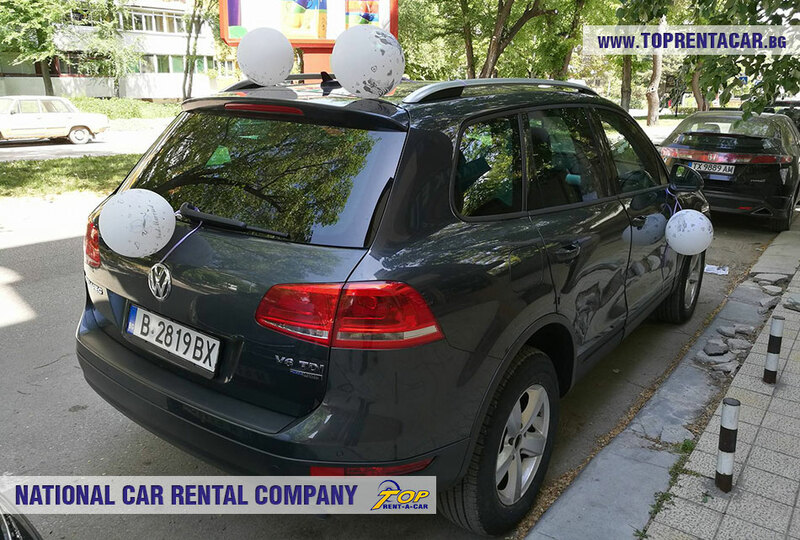 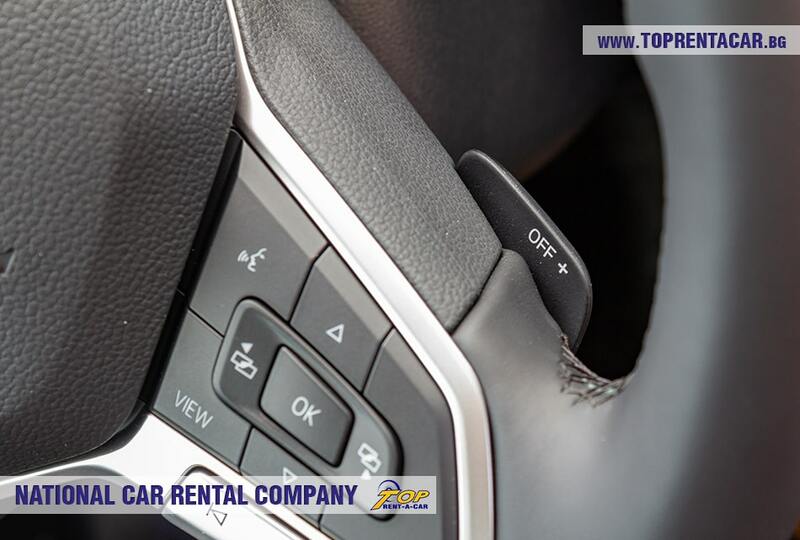 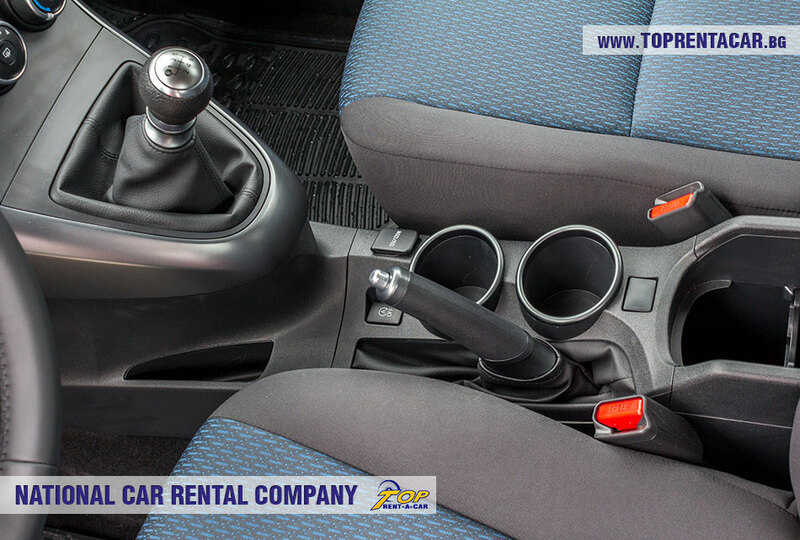 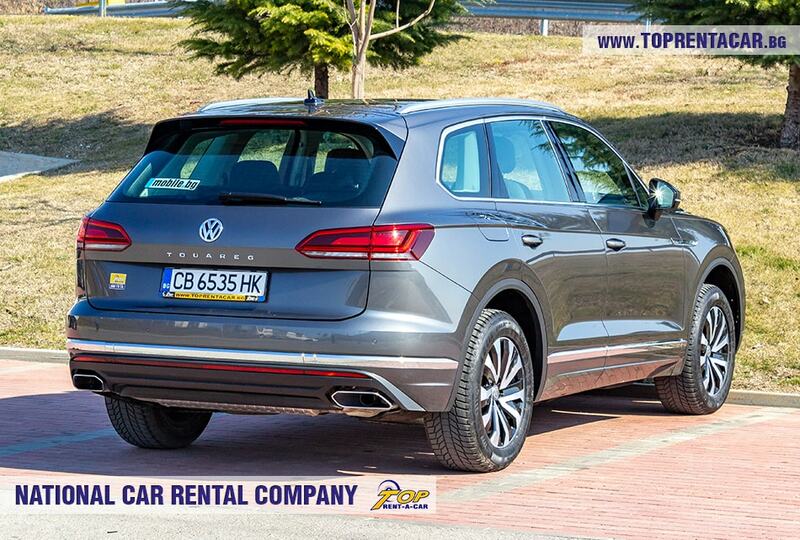 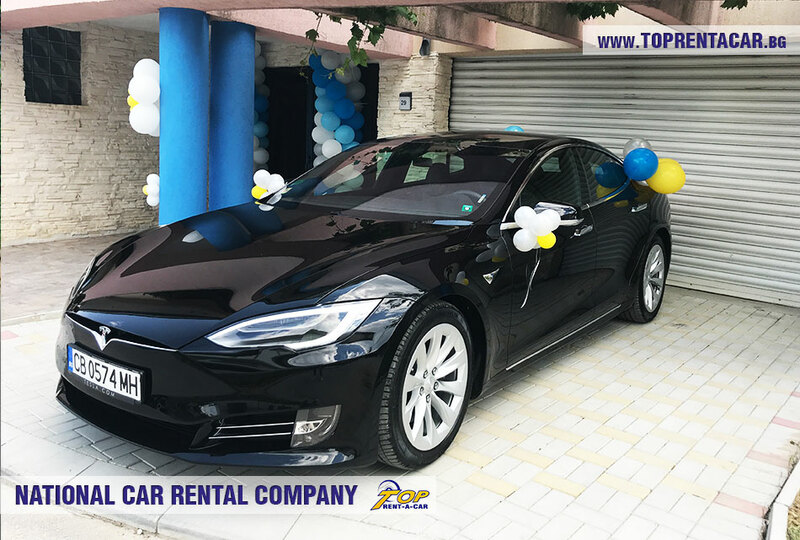 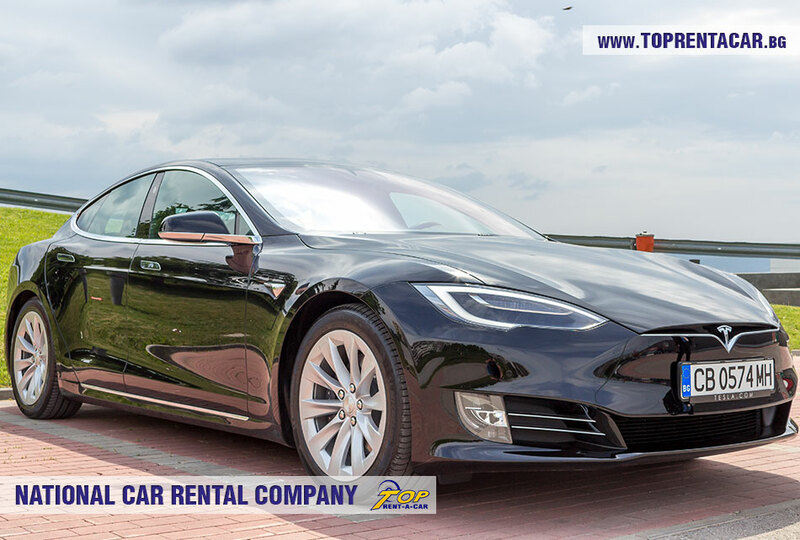 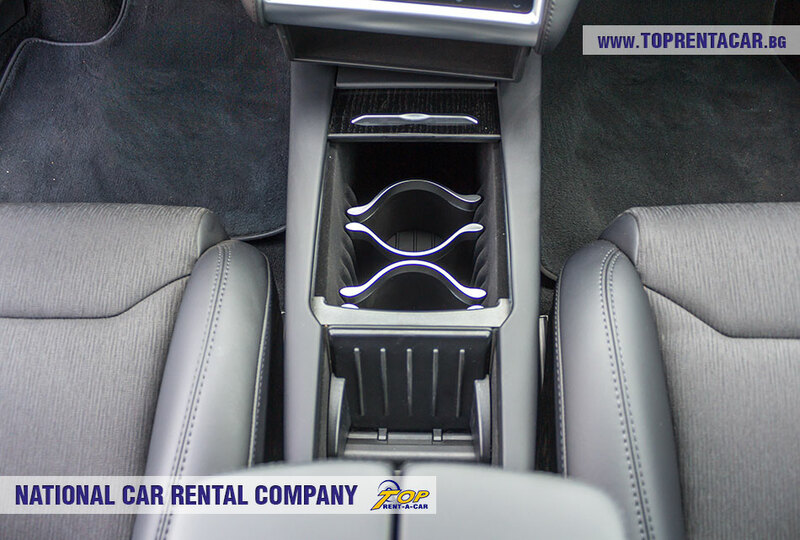 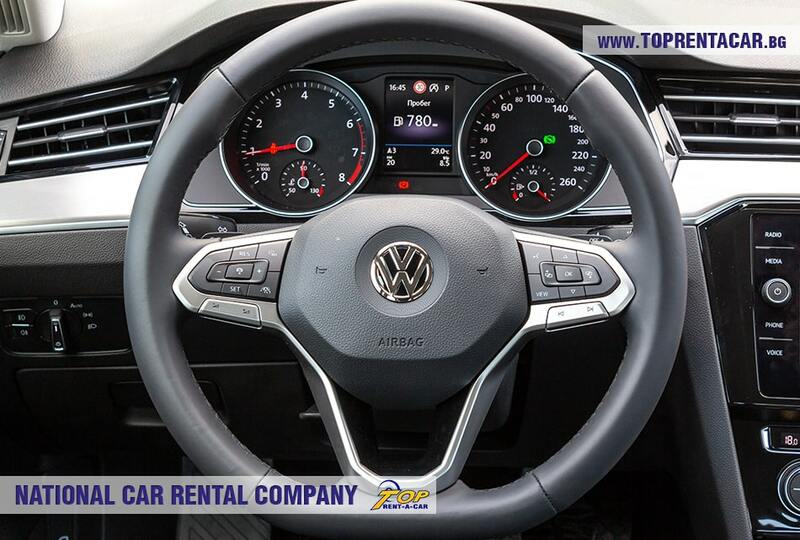 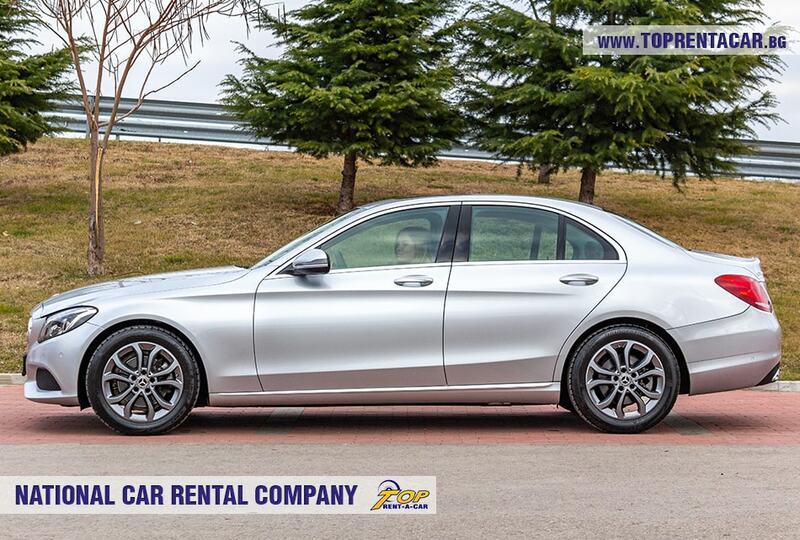 Top Rent A Car understands what quality is expected from the leader on the market thanks to the 15 years’ experience in the sphere of car rental services! 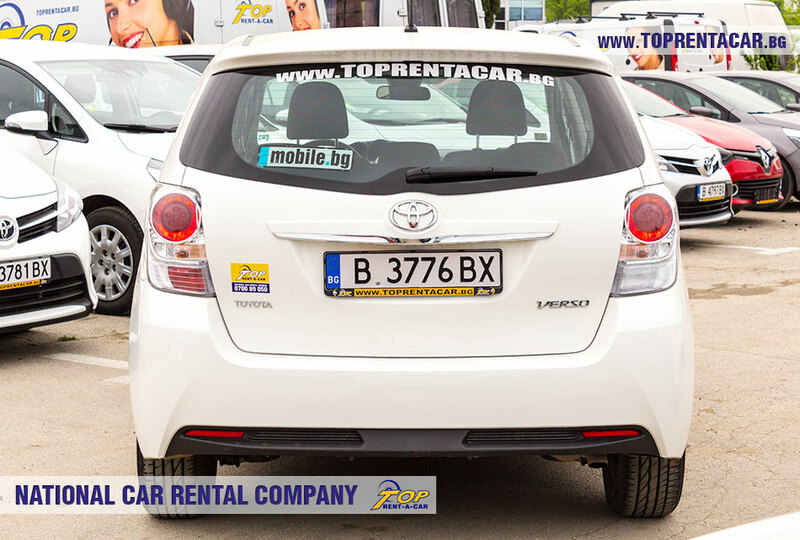 We are making great transfers as well! 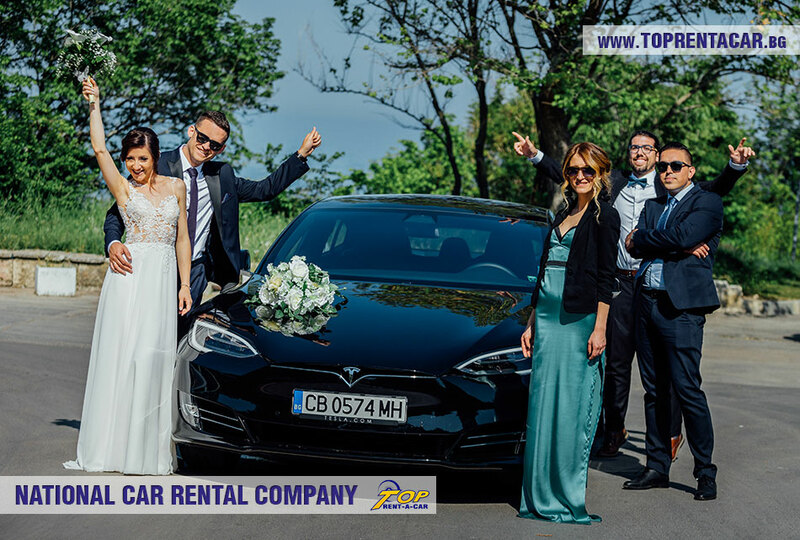 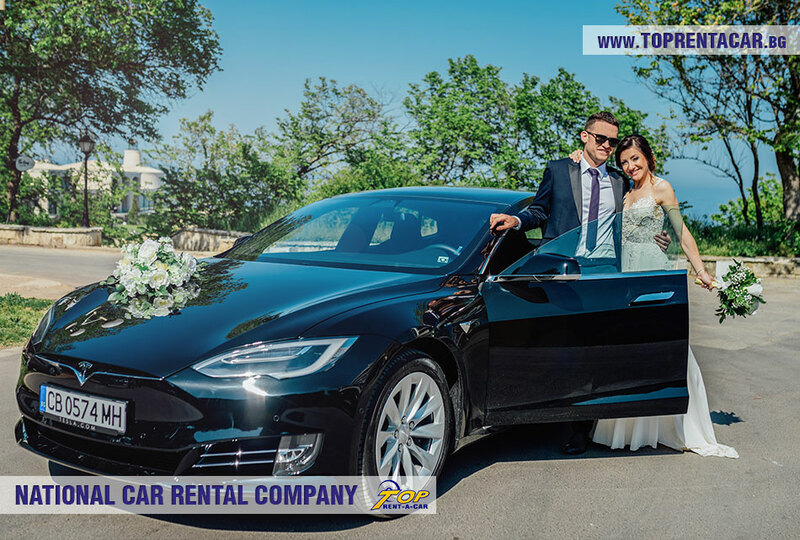 In case you need rental car for wedding please bear in mind some factors for choosing the best company to hire from. 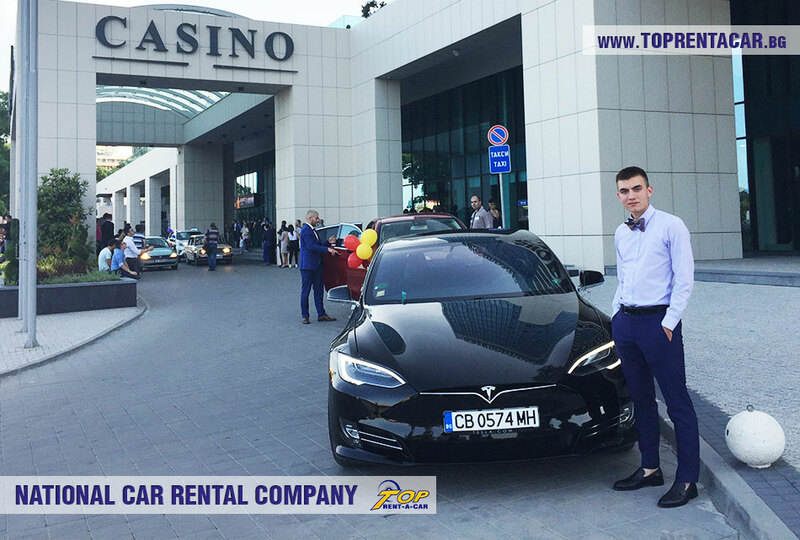 The car must be luxury and should suits the main concept of the event, as well as comfort and safety which are provided from the brand-new cars thanks to the professional drivers! 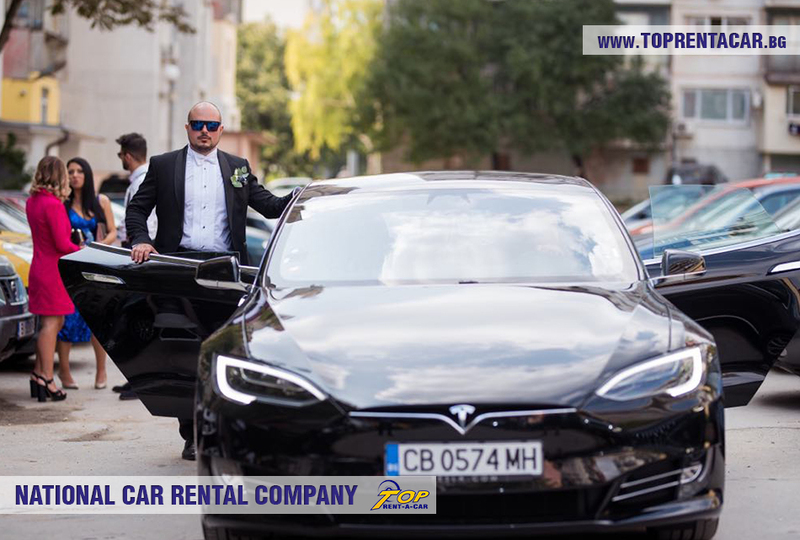 It’s the same when choosing a luxury car for rent for your prom. 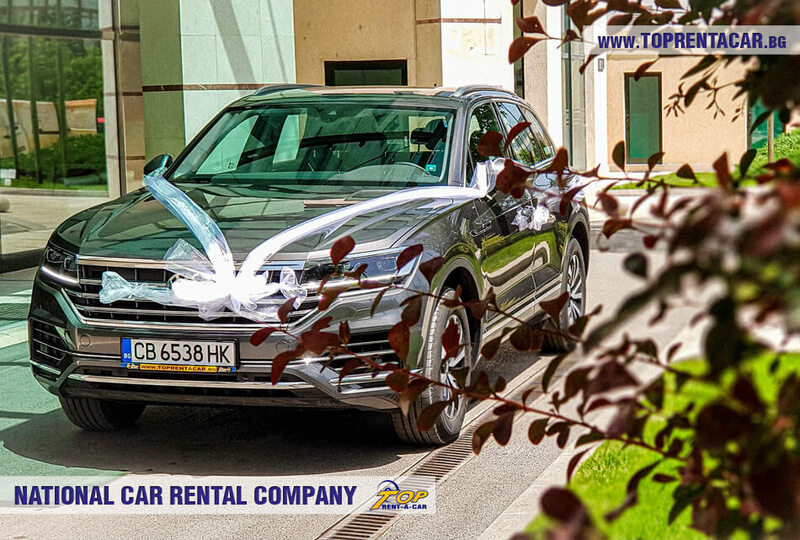 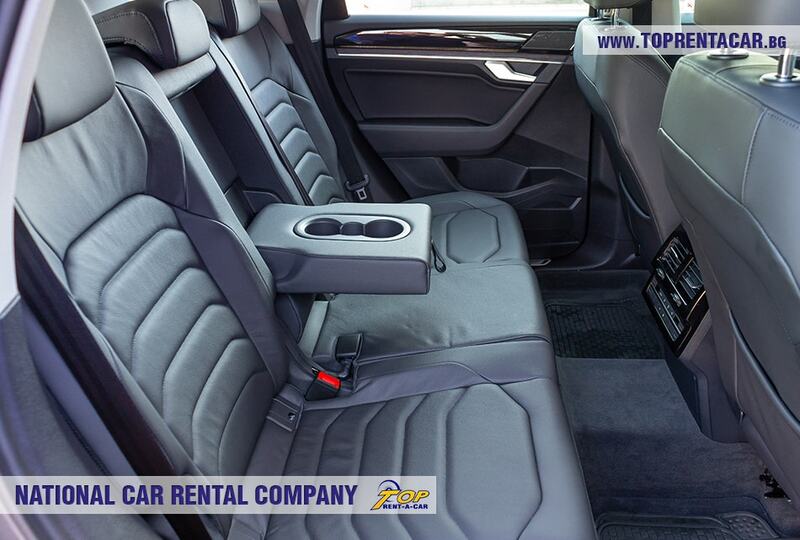 Renting a luxury vehicle for your special event from Top Rent A Car guarantees TOP quality! 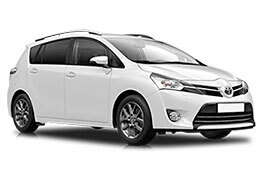 The cars for transfers are new and perfectly maintenanced. 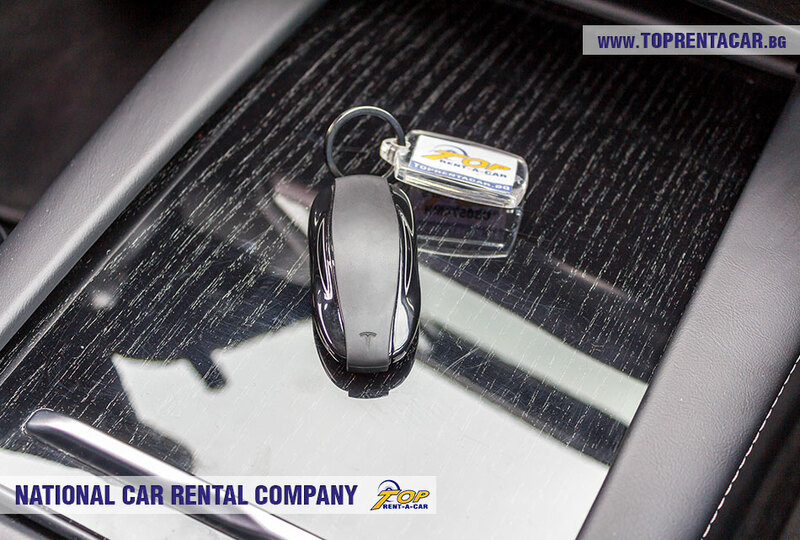 Our drivers are experienced professionals and will provide highest quality for your trip. 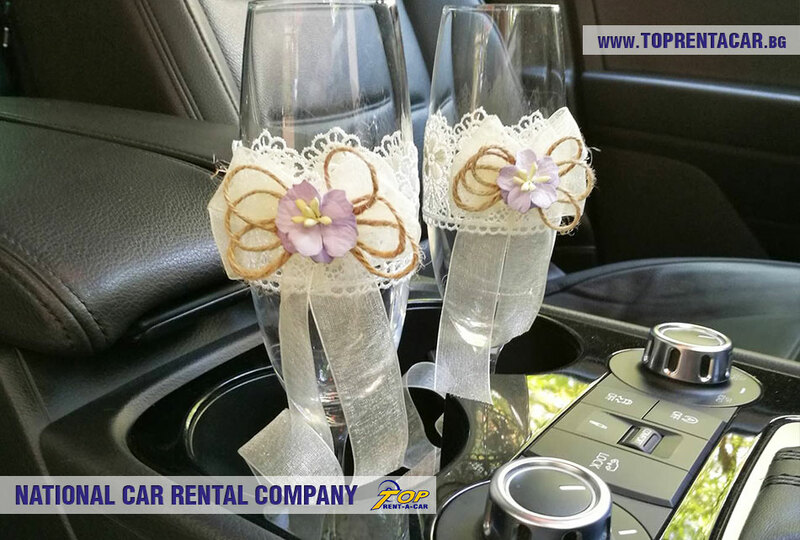 We offer decoration options for the wedding cars. 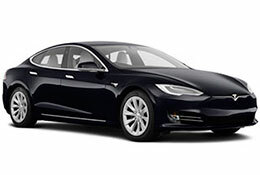 Each luxury vehicle could be equipped with refrigerated bag for drinks as well as internet access. 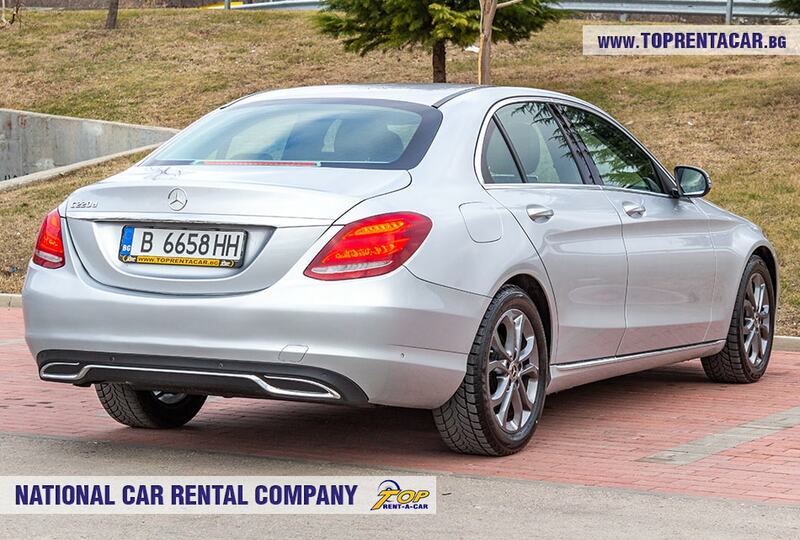 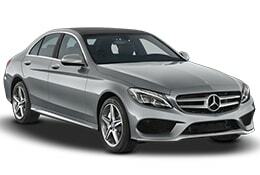 Your comfortable and safe trip with our cars is main purpose of Top Rent A Car. 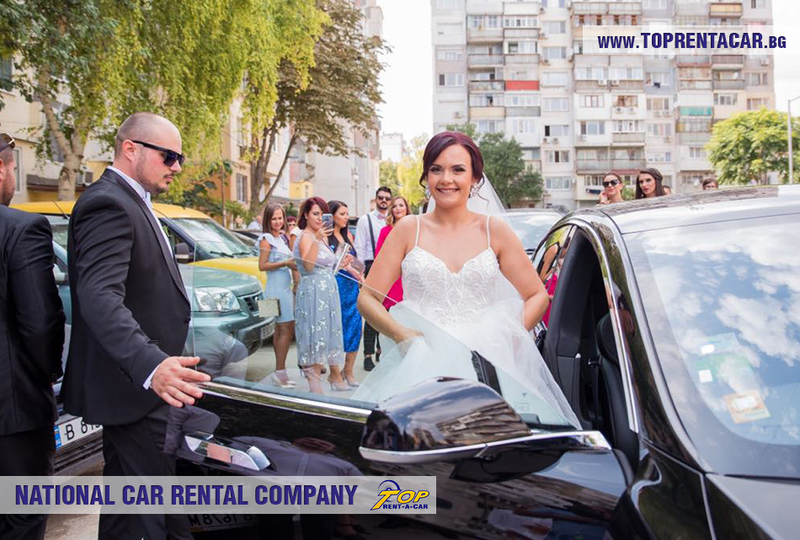 Except the wide variety of cars for rent for wedding celebration or prom we offer and cars for transfers for your guests. 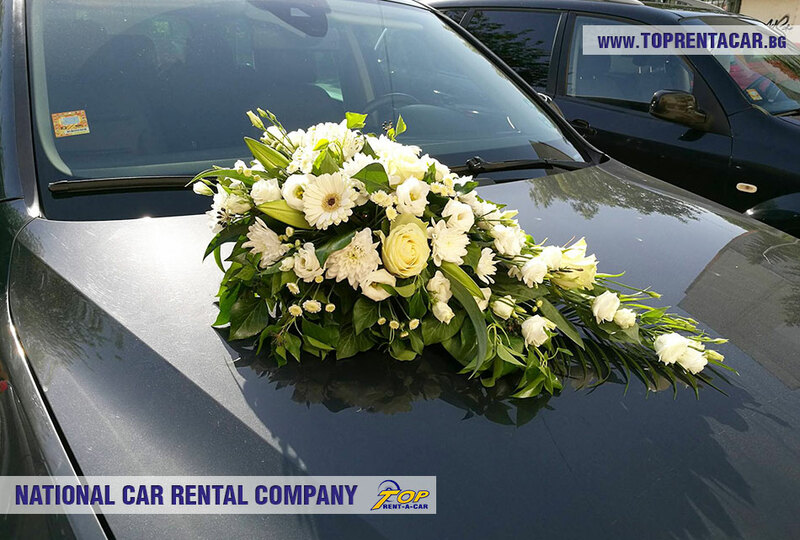 If your special event needs transferring the guests, we can make it. 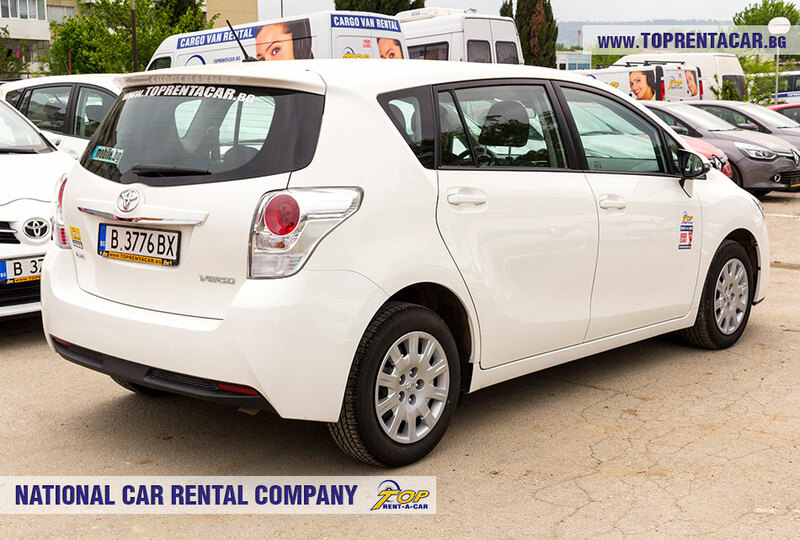 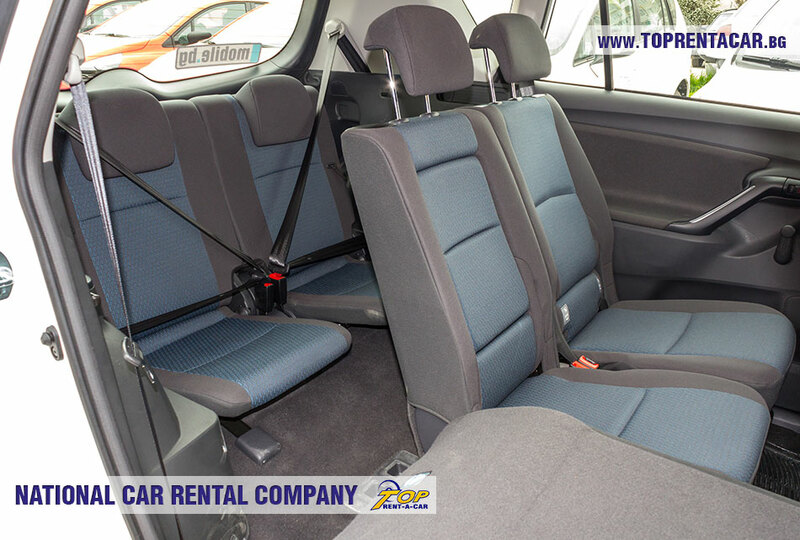 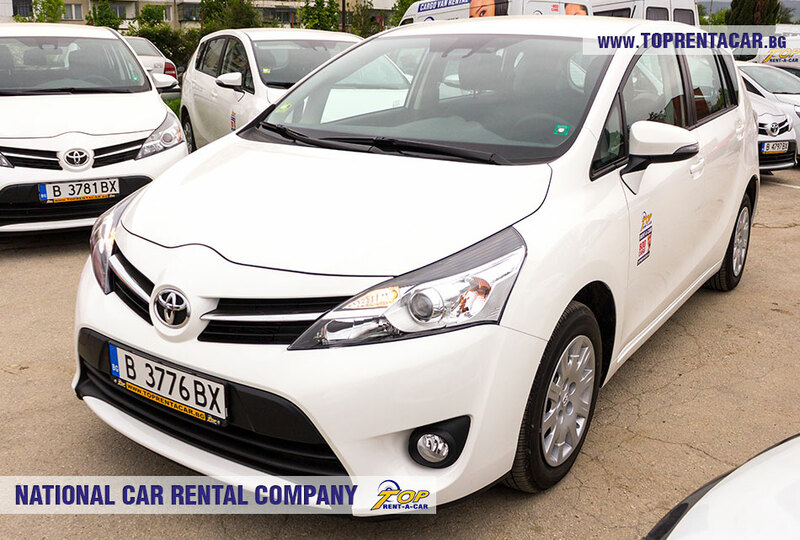 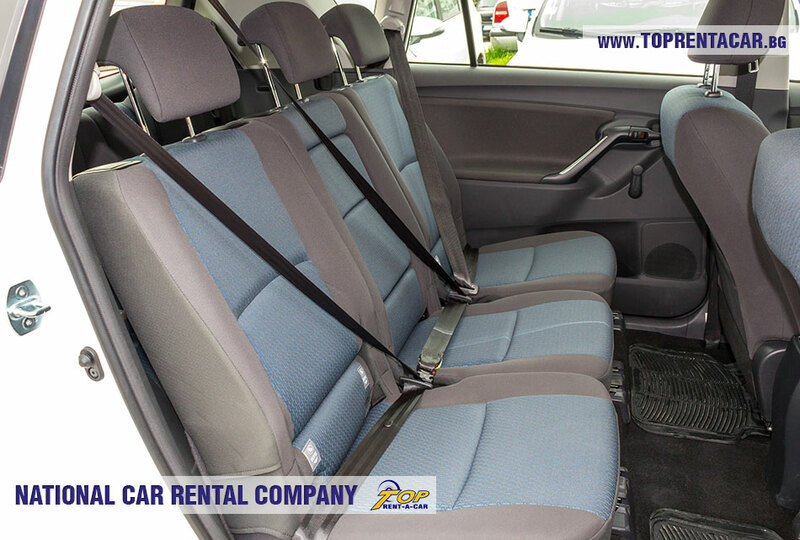 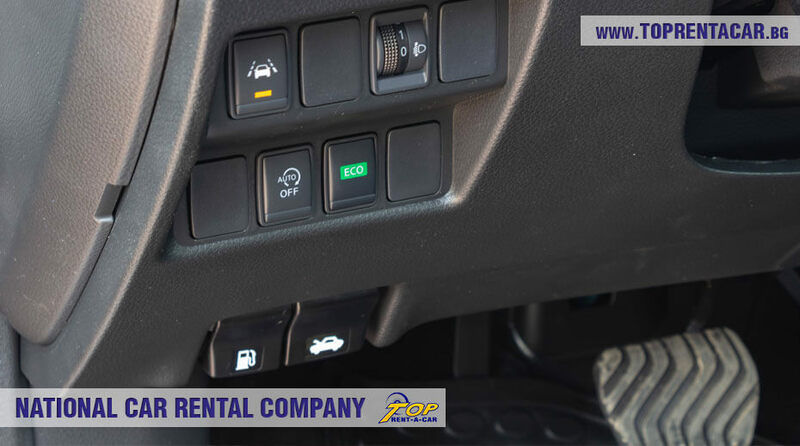 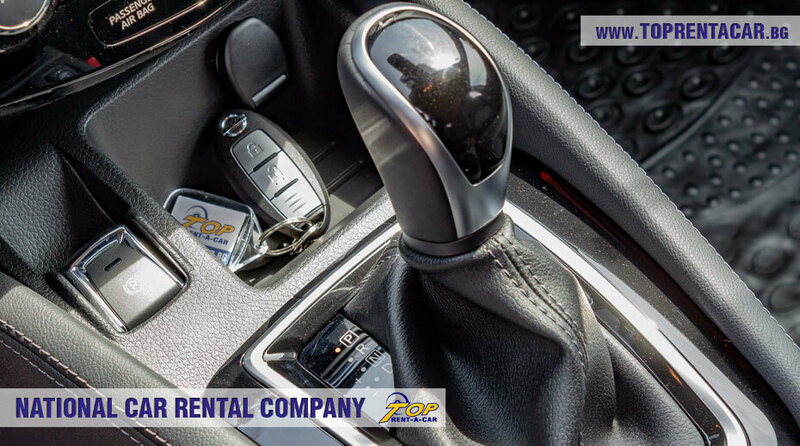 The car fleet of Top Rent A Car has brand new minivans with various sizes which guarantees a pleasant, safe and easy transport. 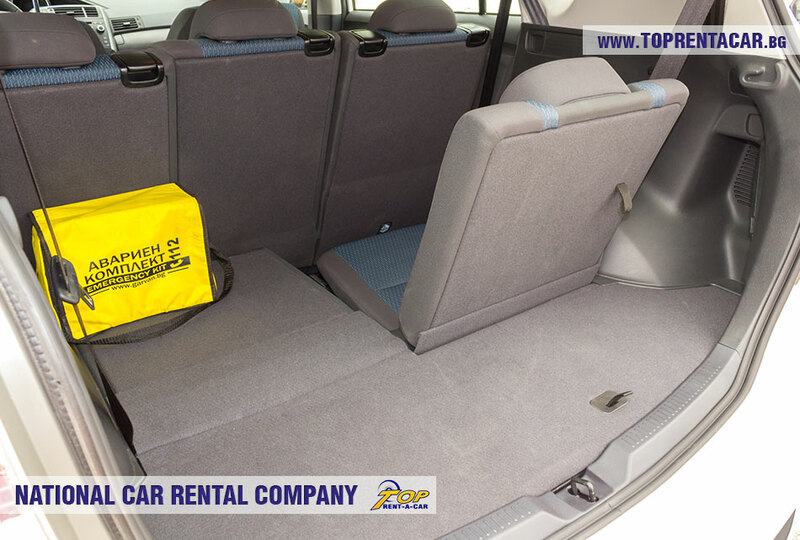 As long you take care of some other important things, we take care for your transfer! 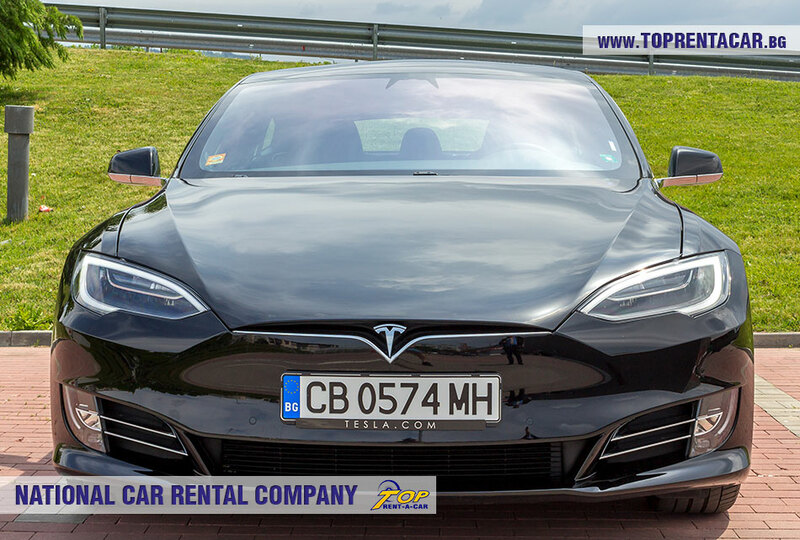 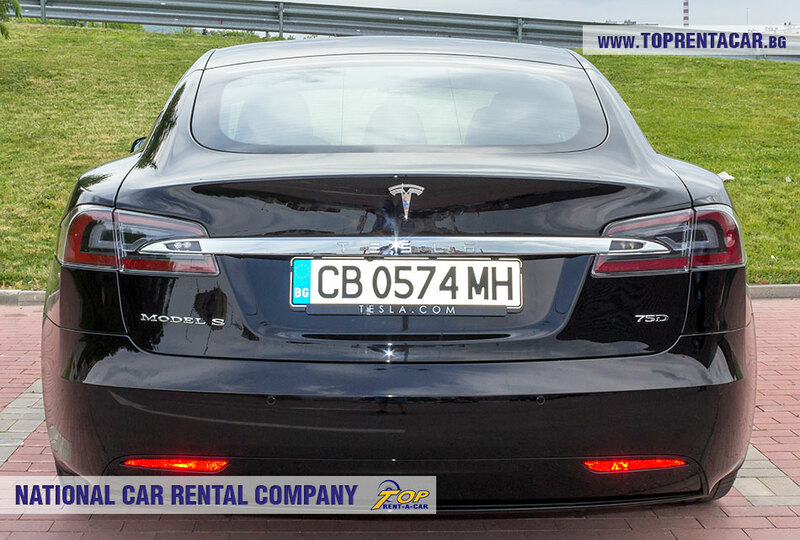 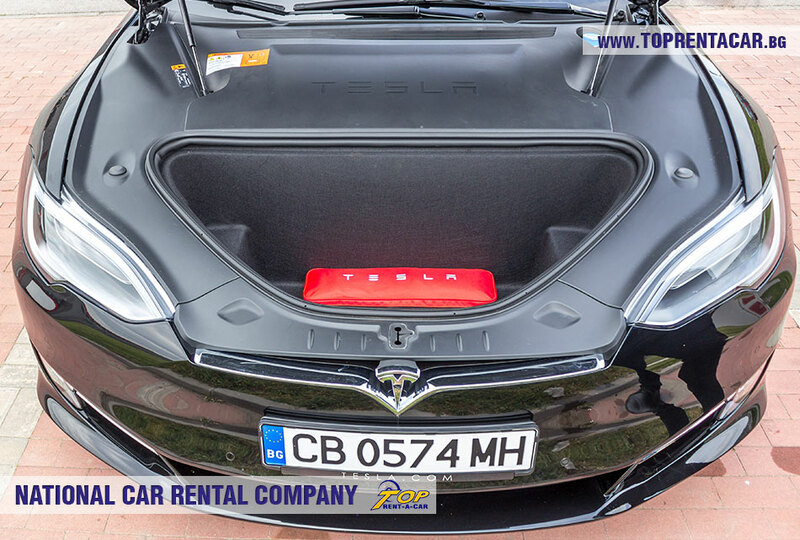 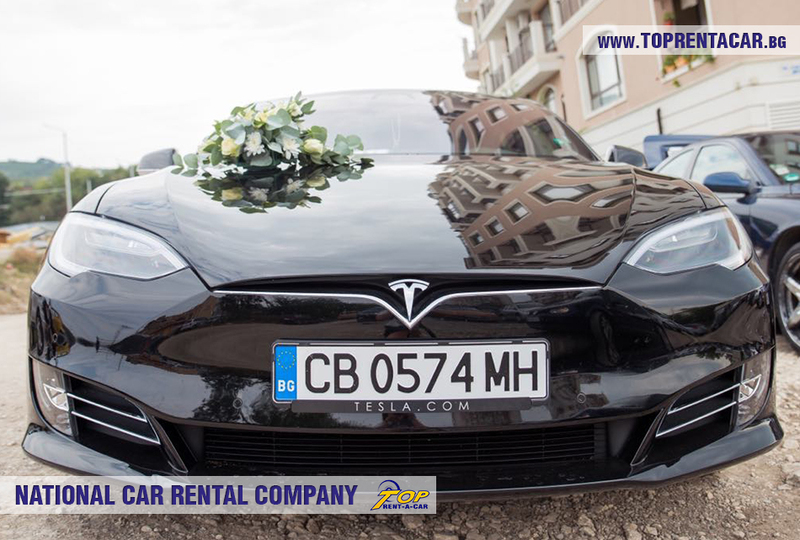 * For renting Tesla – mileage up to 400 km is included in the price! 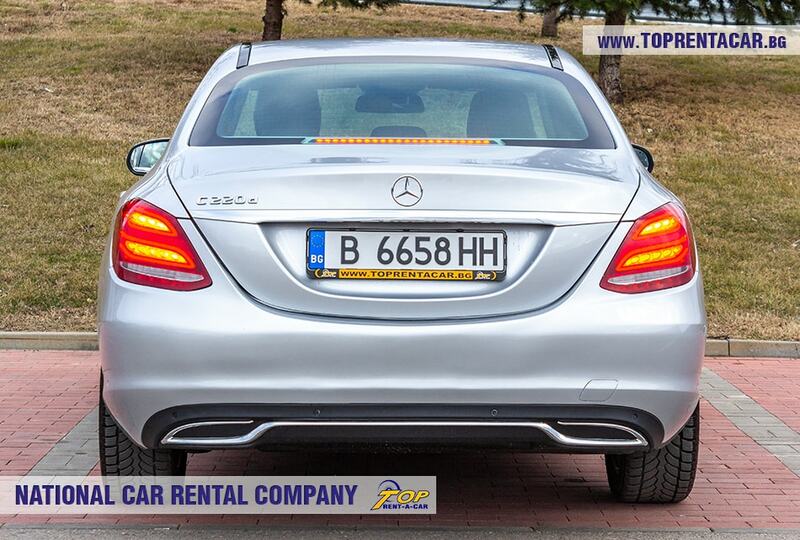 * In case you need Cross Border or bigger than the mentioned mileage, please contact us for individual offer.